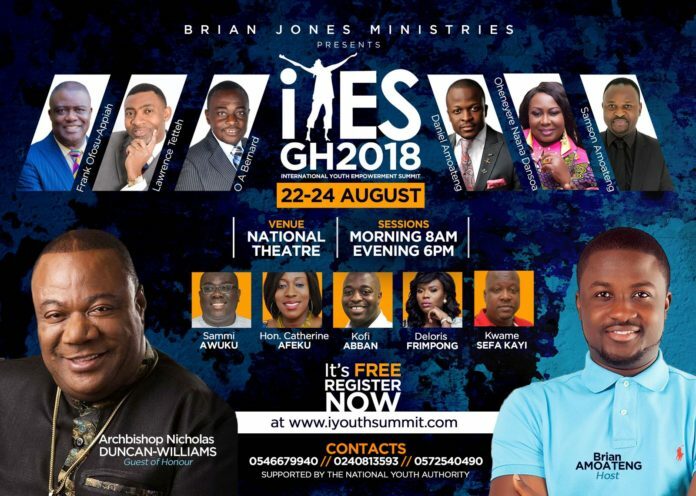 The 4th Edition of International Youth Empowerment Summit (iYES) will be coming off at the National Theater on the 22nd – 24th August, 2018 in Accra. iYES 2018 promises to be a power packed event with a Morning Session beginning at 8:00AM and an Evening session beginning at 5:00PM each day. Archbishop Nicholas Duncan Williams of Action Chapel International will be the special guest speaker at this year’s summit which will also showcase acclaimed broadcaster and host of Peace FM’s multiple award winning morning show “Kokrokoo” Chairman General Kwami Sefa Kayi. Oheneyere Gifty Anti of “The Standpoint” on GTV fame who has been keen on women’s empowerment and youth development will also be sharing her nuggets of wisdom at this year’s summit. 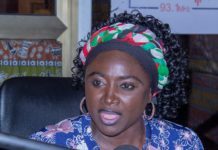 Newly elected National Organiser of the ruling party NPP Sammi Awuku, Minister of Tourism and Arts Catherine Afeku and Oil and Gas guru Kofi Aban will all be speaking at the event. Ministering at the 4th Edition of iYES will be Reverend Lawrence Tetteh, Dr Frank Ofosu-Appiah and Bishop O. A. Bernard. 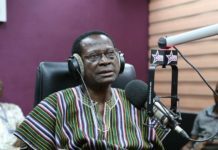 Other notable speakers will be Pastors Daniel and Samson Amoateng. iYES is an annual event which brings together acclaimed business and political leaders, motivational speakers and life coaches to share their experiences with young people to impact them positively for life’s journey. 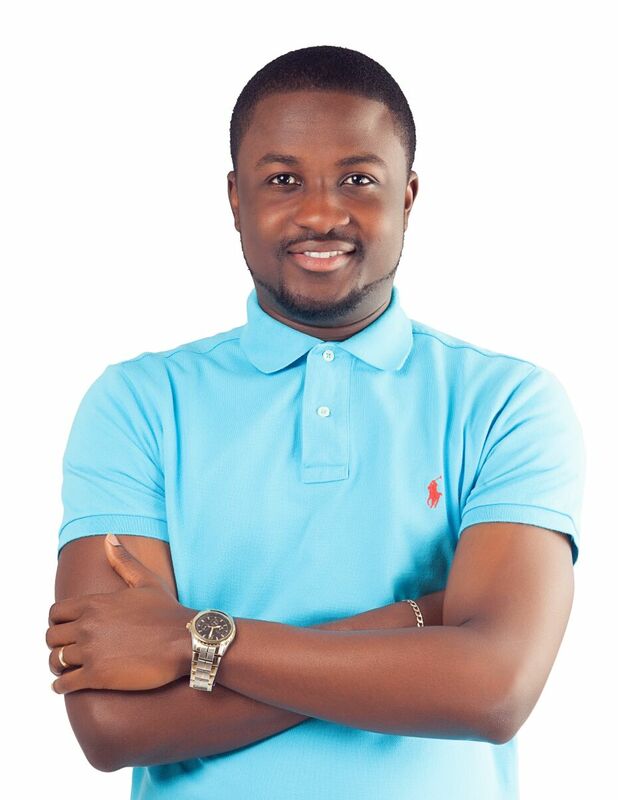 iYES is an initiative by International Pastor and Youth Empowerment and Development coach Brian Amoateng of the Brian Amoateng Ministries.